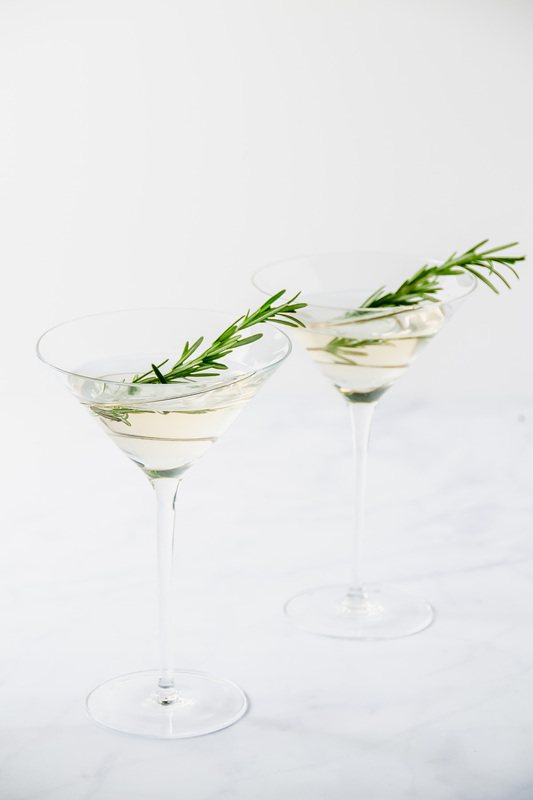 Simple and elegant, an O’Christmas Tree Martini will become your go-to holiday gin martini. PS. it’s flavored with rosemary and thus also known as a rosemary gin martini! Day four of my week of cocktails!!! Anywho! This rosemary gin martini is perfectly festive in these new martini glasses I was able to snag at a thrift store for just two dollars each!!! I find that the little gold swirl goes perfectly with the golden hue given off by the rosemary syrup. Happy accident though! The golden hue gives that extra holiday magic! 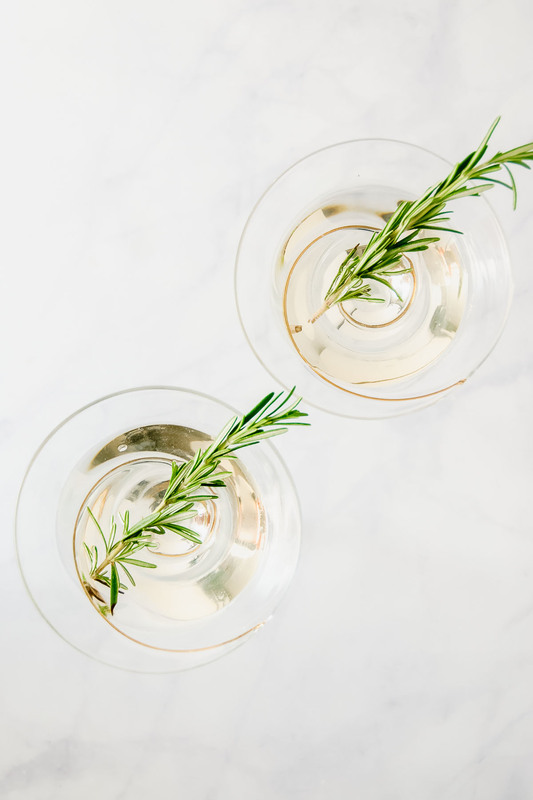 Simple and elegant, an O’Christmas Tree Martini will become your go-to holiday gin martini. PS. it's flavored with rosemary! In a cocktail shaker with ice, mix together the rosemary syrup and gin. Pour equally between two martini glasses.